The leading airline of Ukraine, Ukraine International Airlines (UIA), expanded its fleet recently with a new Boeing 737-800. This comes just one week after the most recent expansion of the airline’s fleet with another Boeing of the same type. 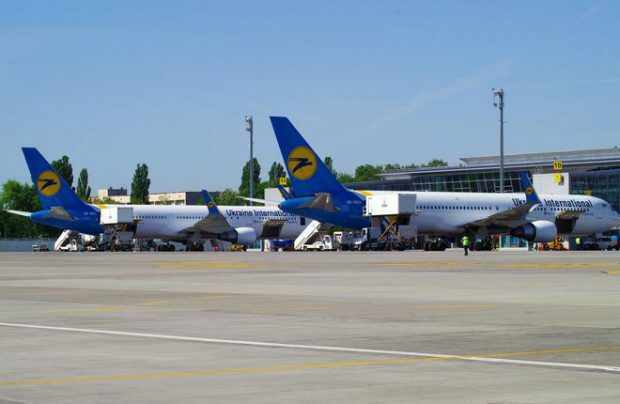 Accroding to Flightradar24, the aircraft landed at Kyiv’s Boryspil Airport on July 28. The Boeing 737-800, with a serial number 37534/2958 and tail number UR-PST, was first flown in 2009 by the low fare airline Ryanair, according to the State Aviation Administration of Ukraine and open sources. Now, UIA’s fleet consists of 38 aircraft: four long-haul Boeing 767s, nine Boeing 737-300s, 19 Boeing 737NGs (-800 and -900), five regional Embraer E190s and one cargo Boeing 737 -300F. UIA has expanded its fleet by seven aircraft so far in 2016, all new additions this year being Boeing 737-800s. By the end of the year, the airline plans to take delivery of two more aircraft of this type. The carrier also intends to phase out two passenger Boeing 737-300s, whose leasing terms are coming to an end.